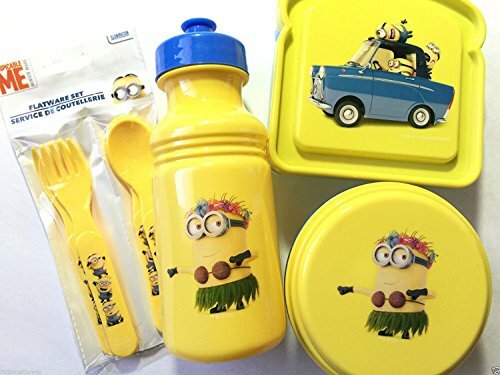 I’d love to give my young niece the Despicable Me “Minions Mayhem” Childrens Resuable 7pc Lunch Set! 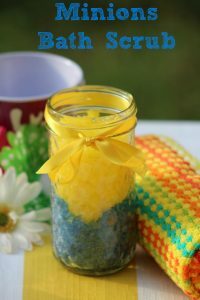 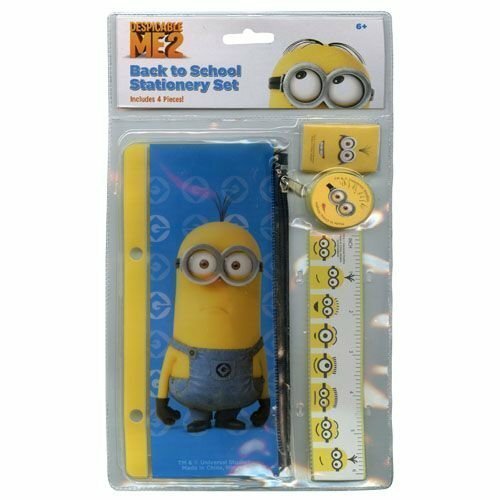 She could use it all year long, not just during the school year! 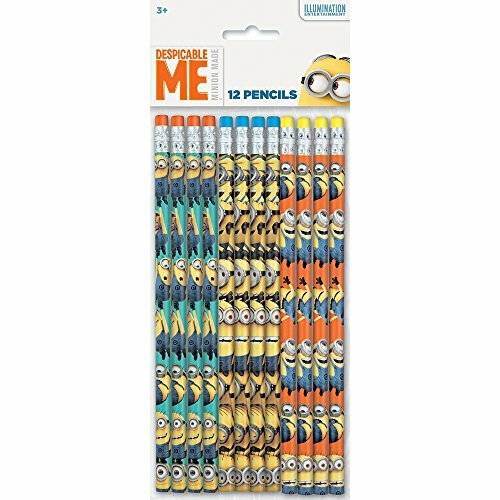 The value set. 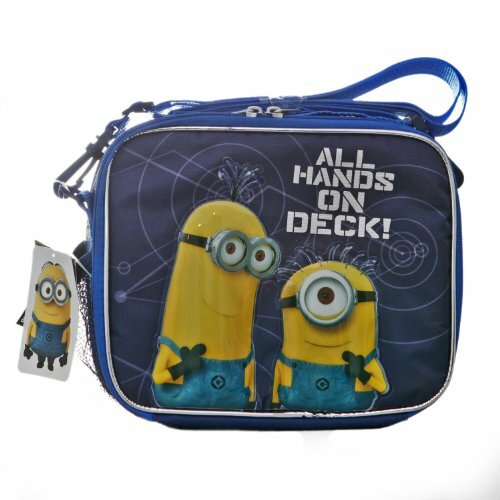 I think my oldest daughter would get a kick out of using that at school. 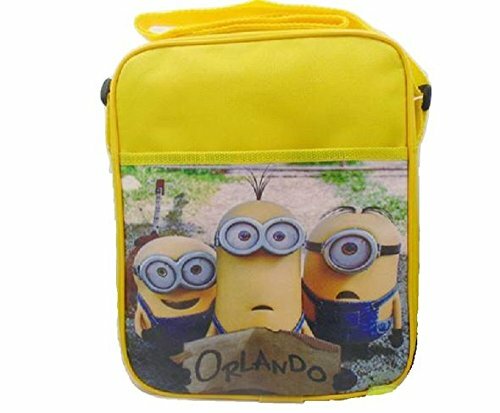 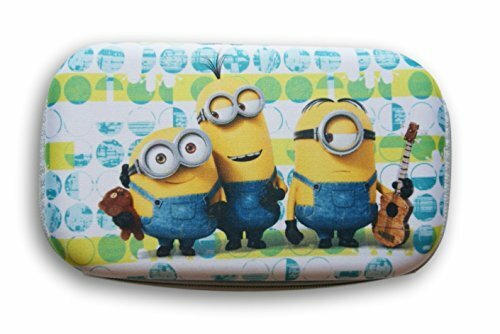 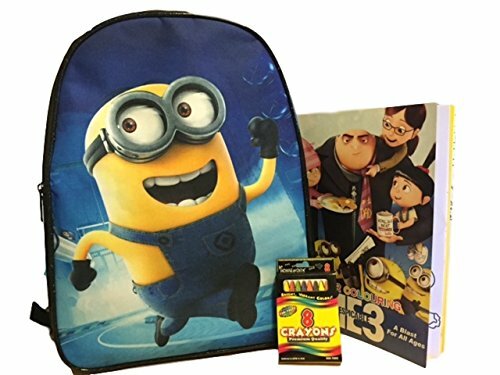 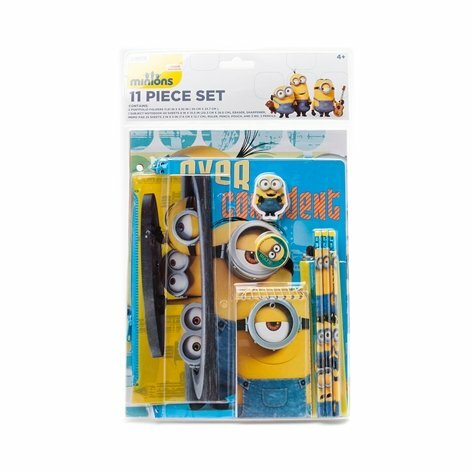 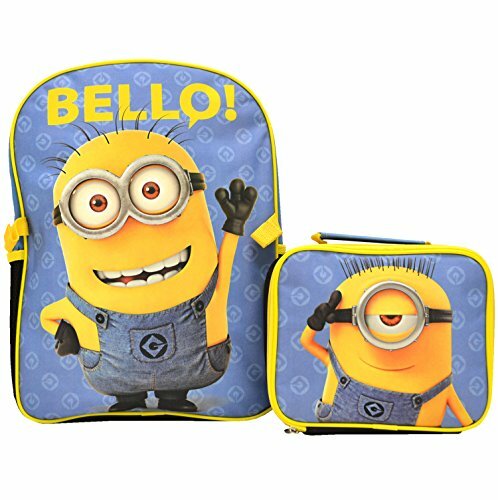 I would love to have the Despicable Me Minions 11 Piece Value Pack School Supply Set because it has everything we need and the cute minions of course!